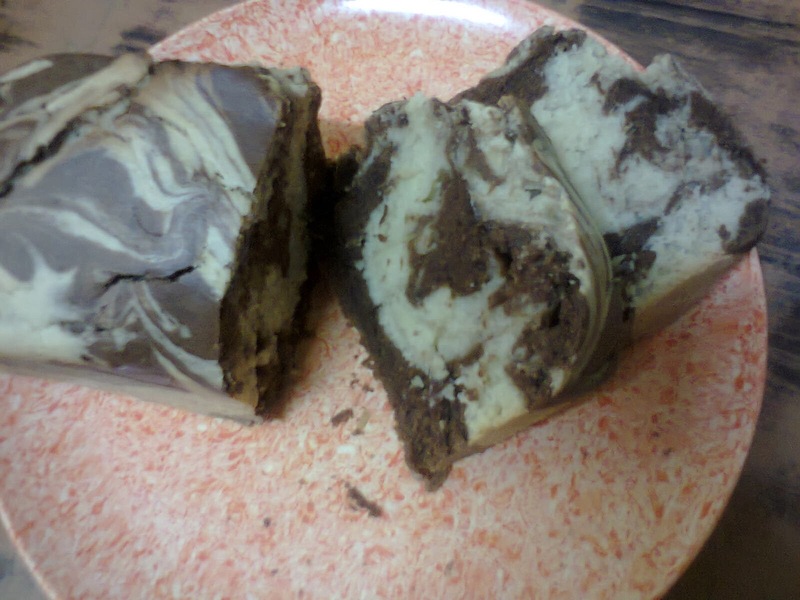 The recipe we're sharing today is a delicious Marble Mini-Loaf Cake Recipe. We decided not to frost ours, but as always, you can choose to frost yours if you would like. Preheat oven to 180 degrees Celsius or a charcoal oven to medium heat. Grease and flour a small loaf pan and set aside. 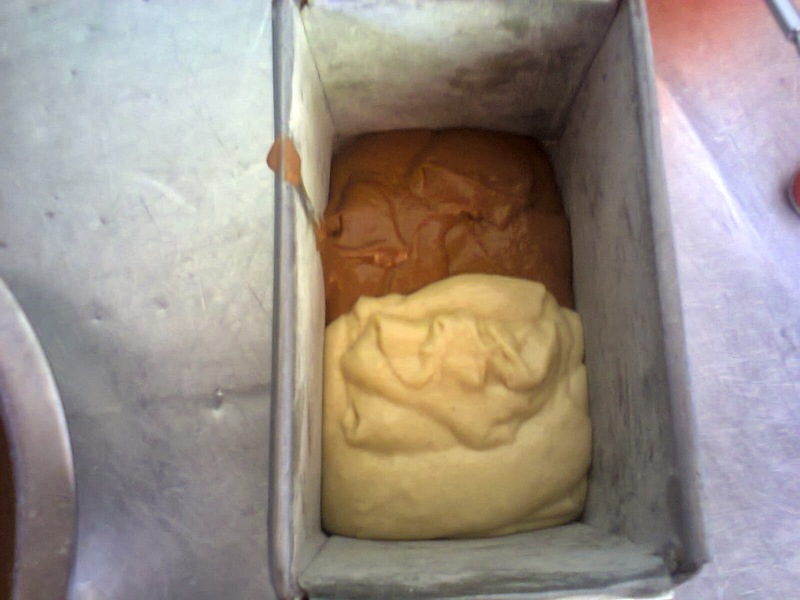 In a large mixing bowl, cream the caster sugar and margarine for at least 5 minutes until mixture is almost white. Then add the eggs one at a time, mixing until well incorporated, then add the vanilla. 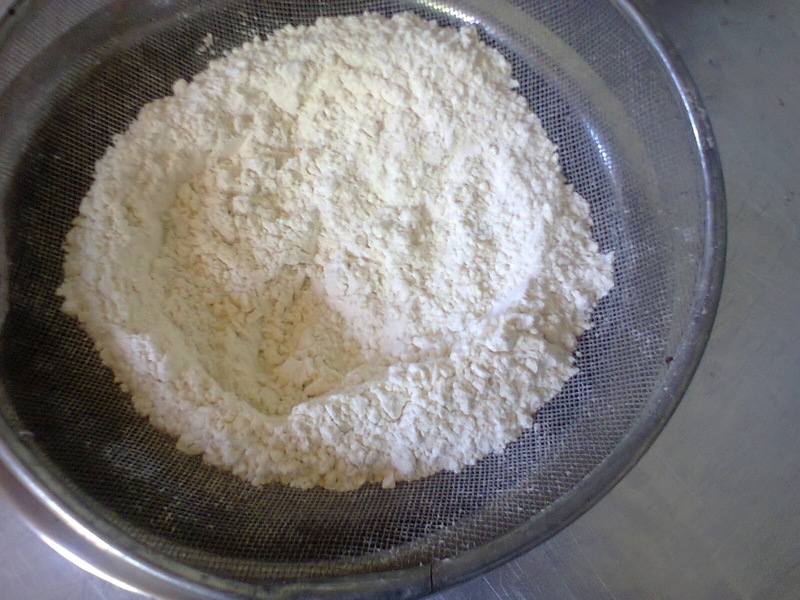 Alternately add the dry ingredients with the milk until the batter is a perfect texture. 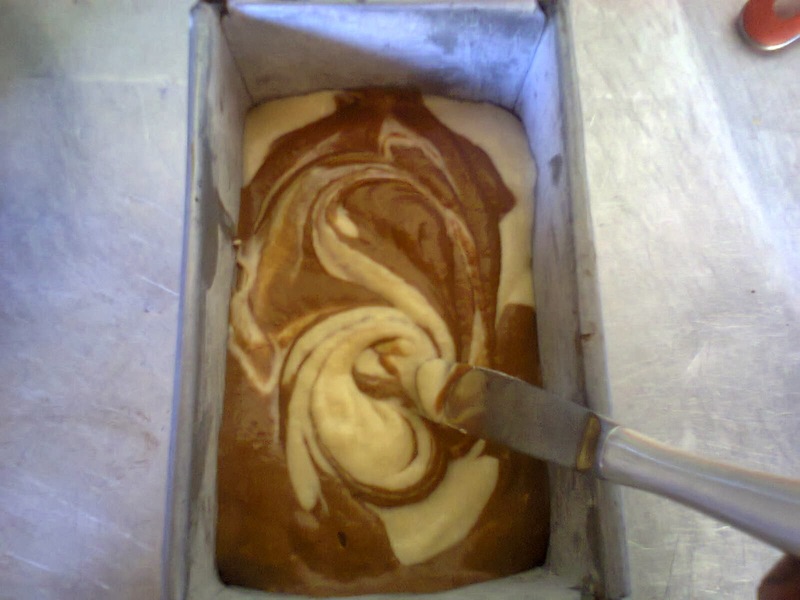 In another bowl, divide the batter in half and set one bowl aside. 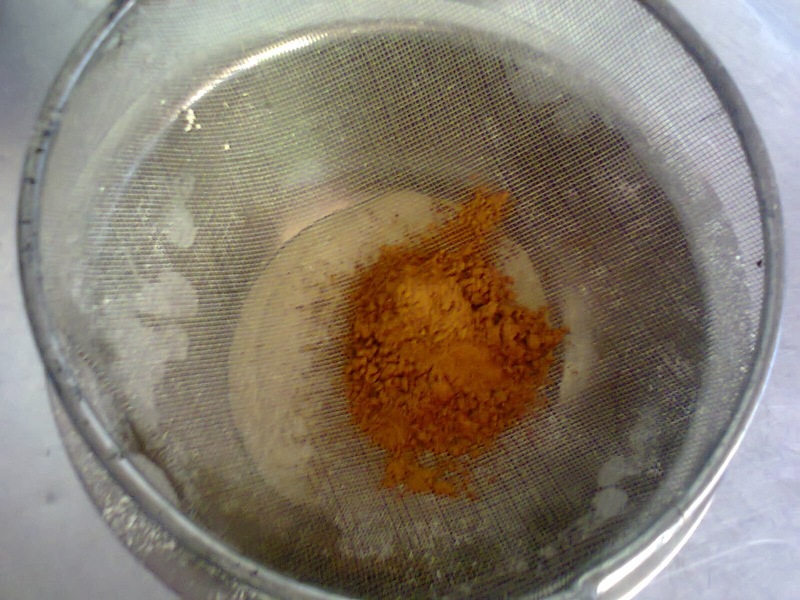 In the bowl, sift the cocoa powder and fold it into the batter until thoroughly mixed. knife, make some horizontal marks in the batter to make the marble effect. Place the pan into the oven, middle rack. Bake for 40 to 50 minutes until skewer or clean bread knife inserted comes out clean. Remove the pan from the oven and cool the cake for about 20 - 30 minutes. 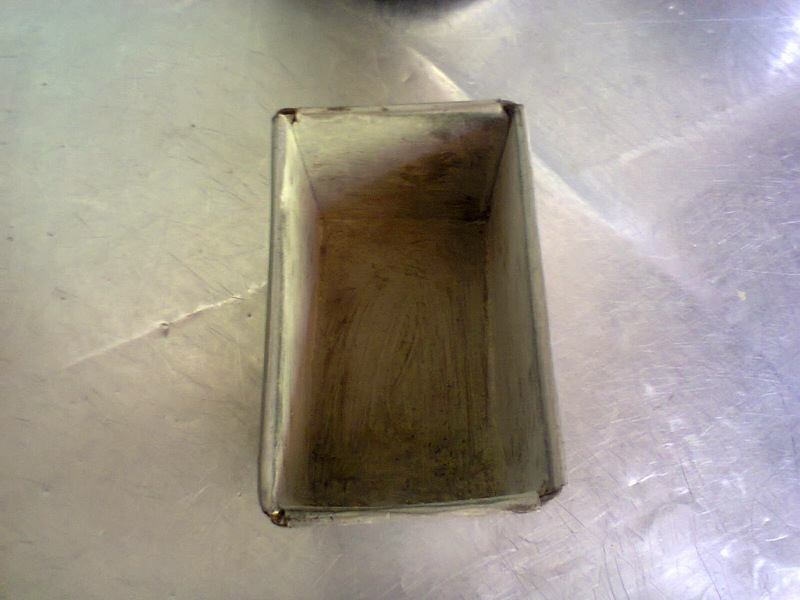 Then remove the cake gently from the pan and place on a cooling rack or tray until the cake is completely cool. Serve or frost and serve.